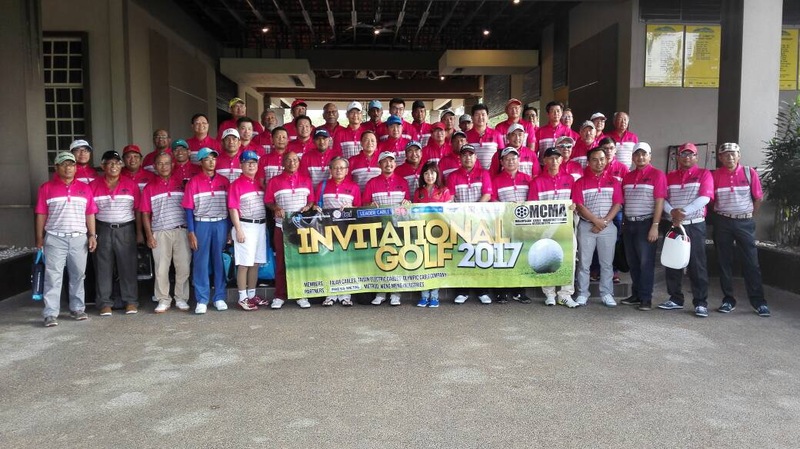 Shah Alam – On Saturday, August 14, 2017, the Malaysian Cable Manufacturers Association (MCMA) hosted the MCMA Invitational Golf 2017. The annual event was held at Bukit Kemuning Golf and Country Club, Shah Alam. The tournament is participated by major invites from the Energy Commission, SIRIM, Telekom, TNB, TNB subsidiaries such as TNBR, TSG and TNEC. Major contractors such as Trenergy, Bras Ventures, Tenagalite and Gemilite also participated in MCMA members from Power Cable, Leader Cable, Power Cable Malaysia, FEC Cable, Mastertec, Central Cable and Olympic Cable. Dato ‘Dr. Abd Razak, President of MCMA has given a welcome speech during the prize presentation and luncheon ceremony. He thanked all who joined and sponsored the tournament. A total of 56 participants participated in the championship offering the main prize of 43-inch TV. The tournament was won by Datuk Safizi Othman from IK Resouces Sdn Bhd. TCI’s sole participant, En Muhammad Khafid Masduki finished third. Congratulations En. Khafid!